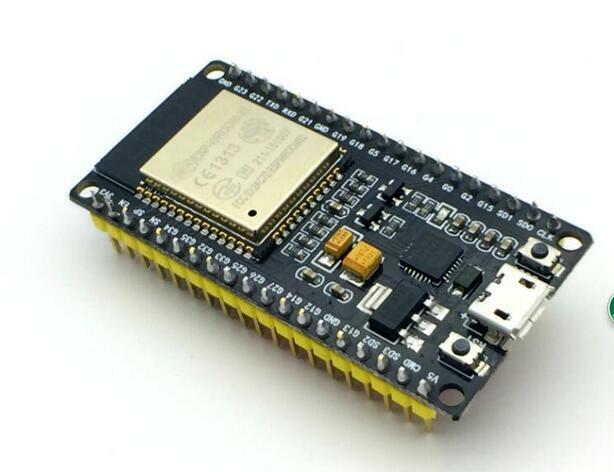 NodeMCU is an open source platform for the Internet of things. 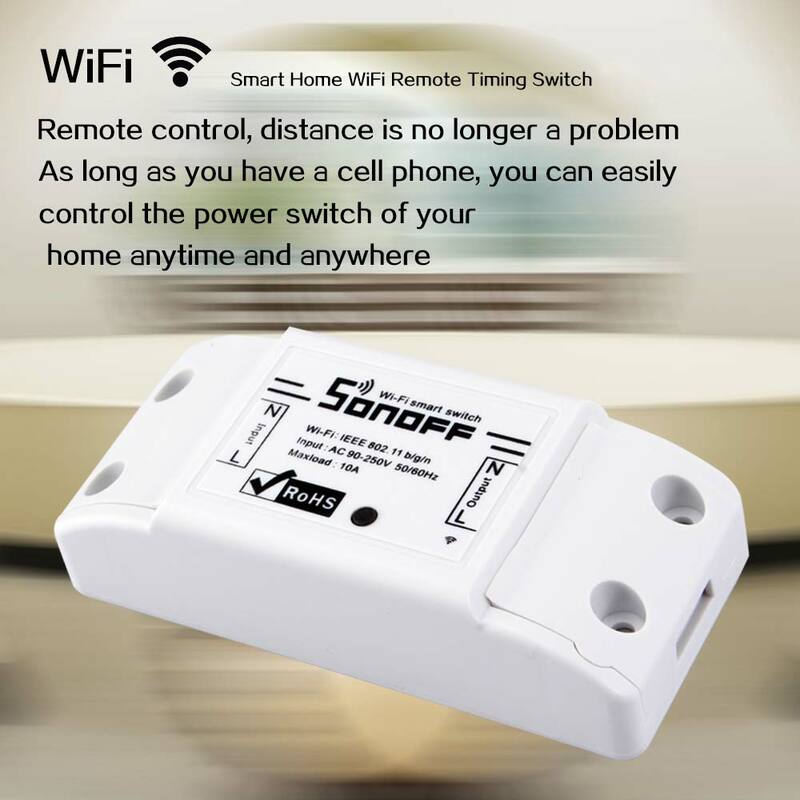 It USES the Lua scripting language programming. The platform is based on eLua open source project. 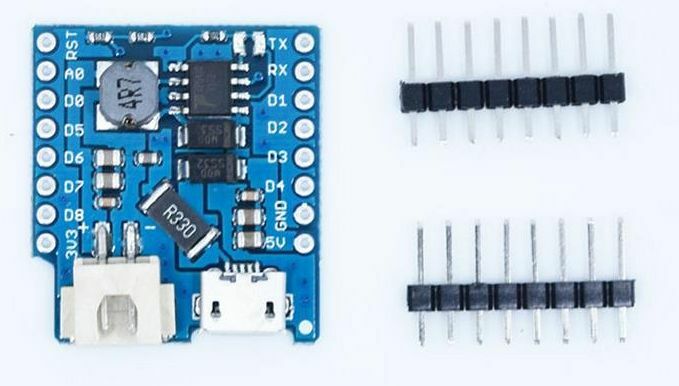 “NodeMCU-32s” based on ESP-32 s module. The platform USES many open source projects, such as the lua-cjson, spiffs. 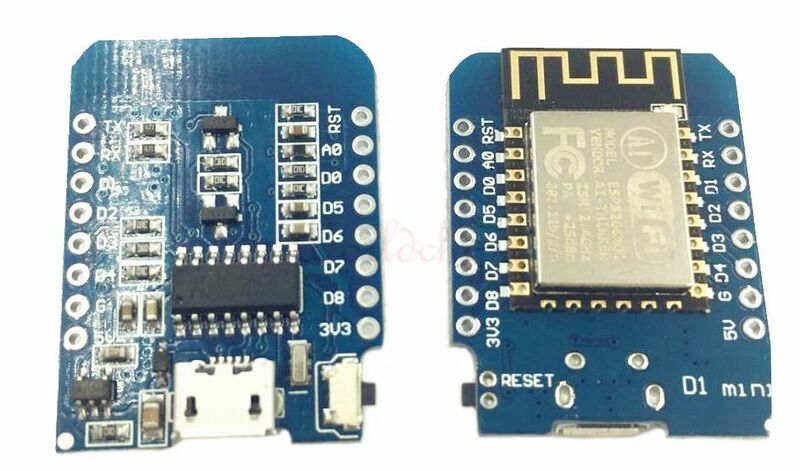 “NodeMCU-32S” contains can run in ESP32 wi-fi SoC chip firmware, and hardware based on ESP32S module. 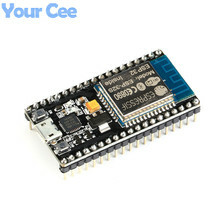 ESP32 is developed by Shanghai Espressif WiFi + bluetooth chip, embedded products is dedicated to provide you with access to the function of the network.